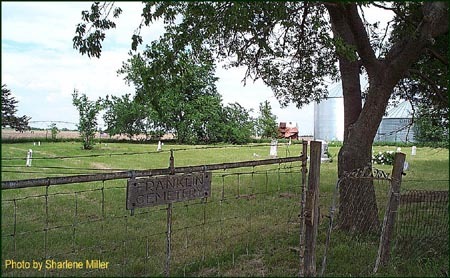 Franklin Cemetery is located 3 miles east of Ohiowa on Highway 74 and then about 1/2 mile south. It is in the southwest corner of Section 28, Franklin Township, Fillmore County, Nebraska. son of J. L. & S.E.